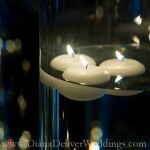 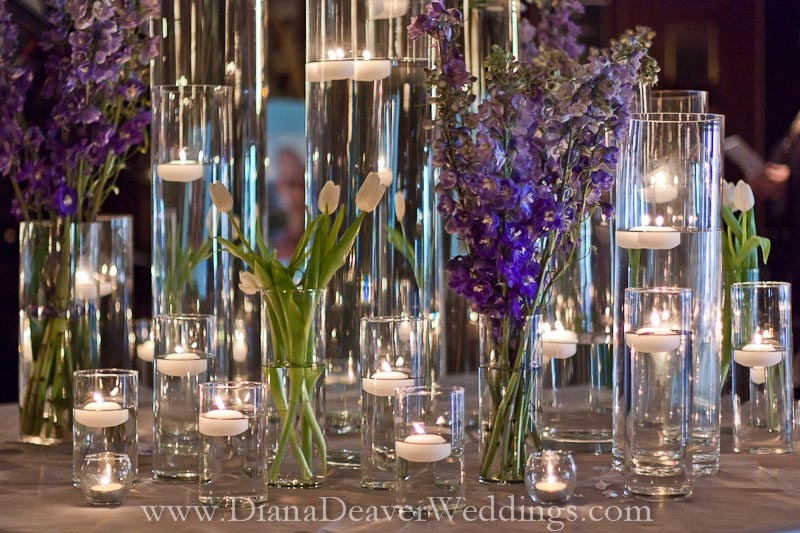 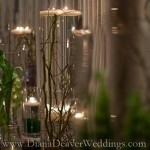 Flowers and candles are common items used for wedding decorations but I rarely have seen them put together like this. 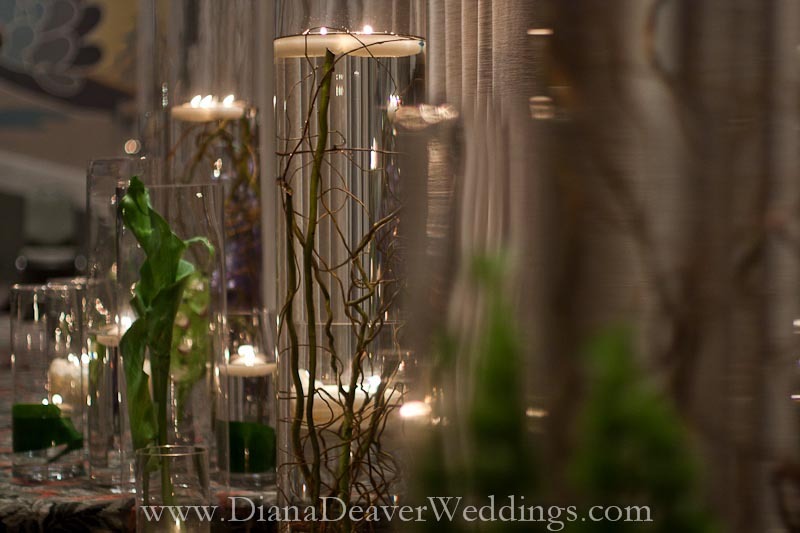 Meant for inducing a more calm and soothing mood, this arrangement decorated the mingling area at a wedding I recently photographed. 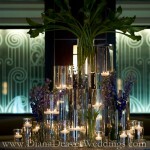 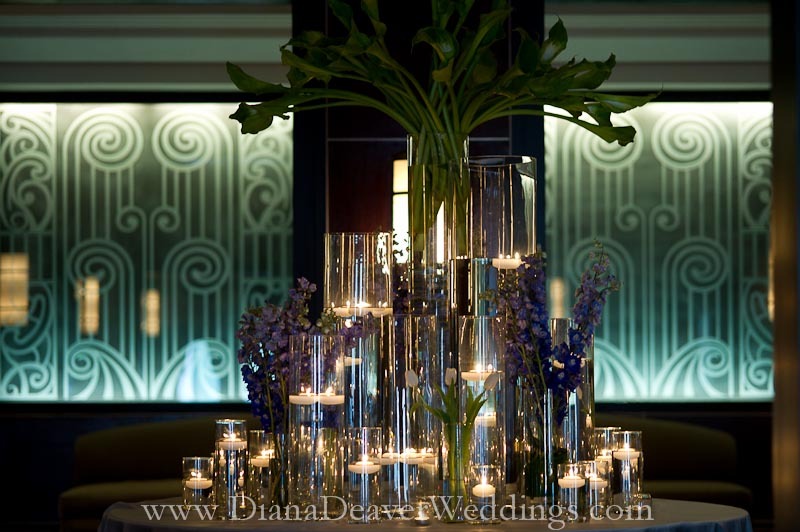 I couldn’t stop staring and admiring this truly artistic arrangement that seemed to compliment the venue perfectly. 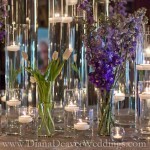 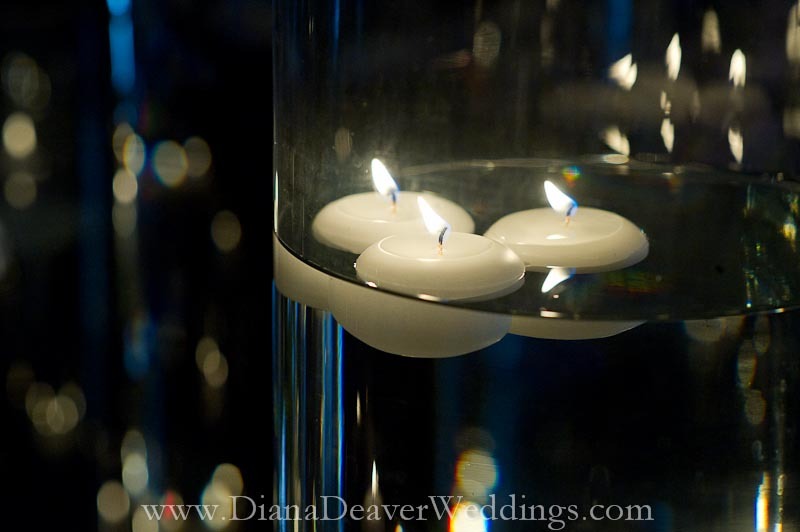 Pingback: Well Lit Romance « David Tutera Wedding Blog • It’s a Bride’s Life • Real Brides Blogging til I do!